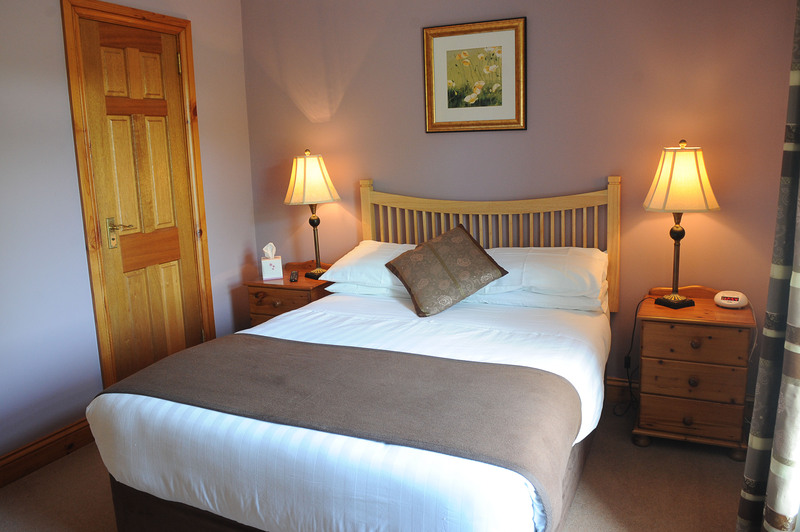 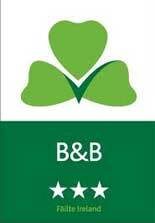 At Avondale Farmhouse Bed and Breakfast our bedrooms are well appointed, two of which are en-suite. 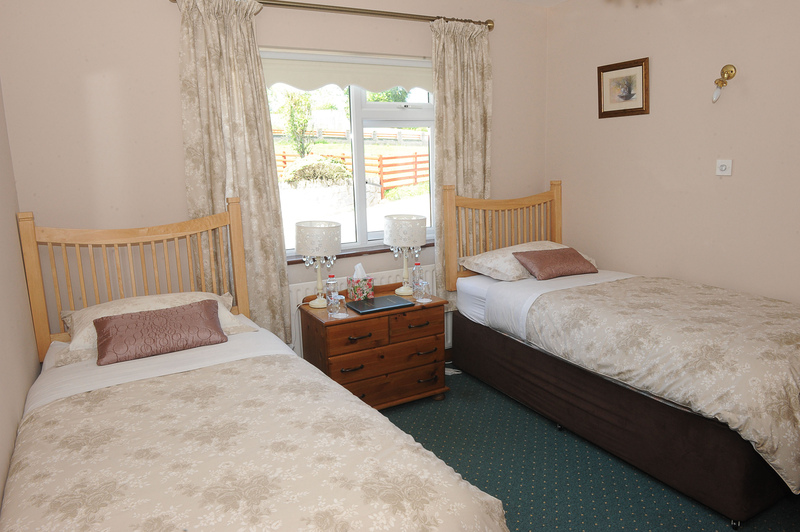 All our guest rooms have a warm and welcoming home from home decor and enjoy wonderful views of the surrounding countryside. 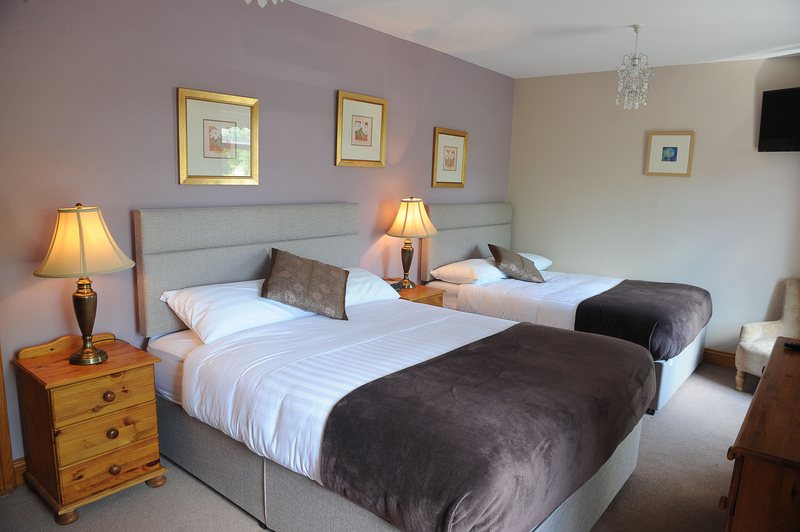 Our rooms are all on ground floor level.